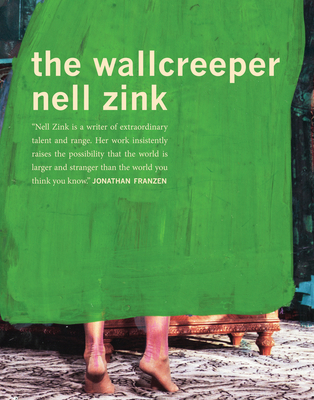 Nell Zink's first novel blends the personal and the political as a young birdwatching couple move to Europe and shortly thereafter become involved with various ecoterrorist organizations. Many of our categories of identity are couched in the idea of nature, but what happens when "nature" is revealed to be a linguistic construct? What happens is that power structures ordering race, sexuality and ability come to light. Chen discusses how these structures depend on the concept of animacy, which turns out not to be one essential, totalizing quality. 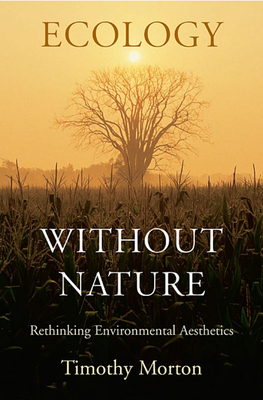 Timothy Morton's book suggests that what we call "nature" is in fact a very artificial construct, that "nature" often turns out to be not beautiful and sublime but nauseating, uncanny, and queer, and that we should therefore feel even more responsible for it. 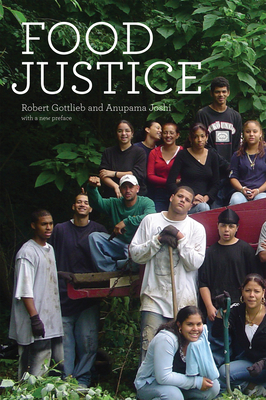 This book tells the story of the relatively recent food justice movement, an intersectional effort to transform our food system. From fighting for better working conditions for farm workers and bringing fresh fruits and vegetables to urban food deserts, to reducing our country’s food dependence on GMOs and crops produced with highly toxic chemicals, food justice takes a seed-to-table approach to creating a more fair, equitable, and healthy food system. 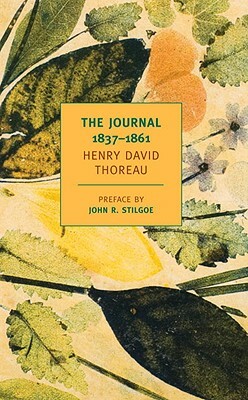 NYRB's recently published volume of Thoreau's journals -- in which he records daily his interior and exterior environment -- is the largest single-volume edition available. 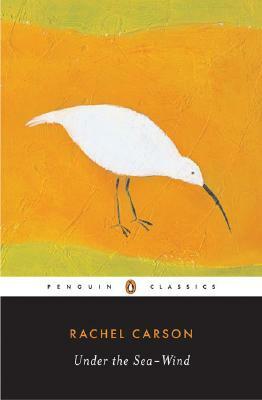 Before the publication of Silent Spring, Rachel Carson wrote Under the Sea-Wind, an immersive portrait of marine life. 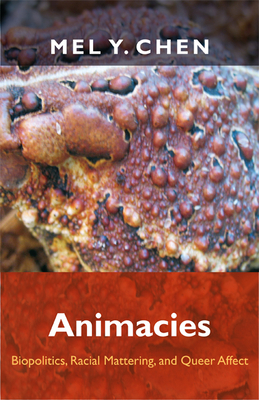 Carson, a biologist by training, aimed "to make the sea and its life as vivid a reality for those who may read the book as it has become for me." 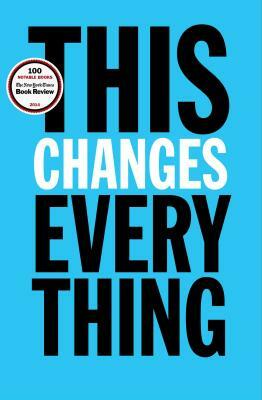 Naomi Klein's latest book, in which she details the incompatibilities between the climate as we know it and neoliberal capitalism, was called "the most momentous and contentious environmental book since Silent Spring" in the New York Review of Books. 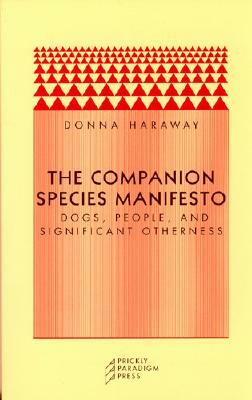 Her outlook is pessimistic, but it captures what is radically new about the current historical epoch, in which we are not only altering the environment but are also becoming more aware of how we're doing it.